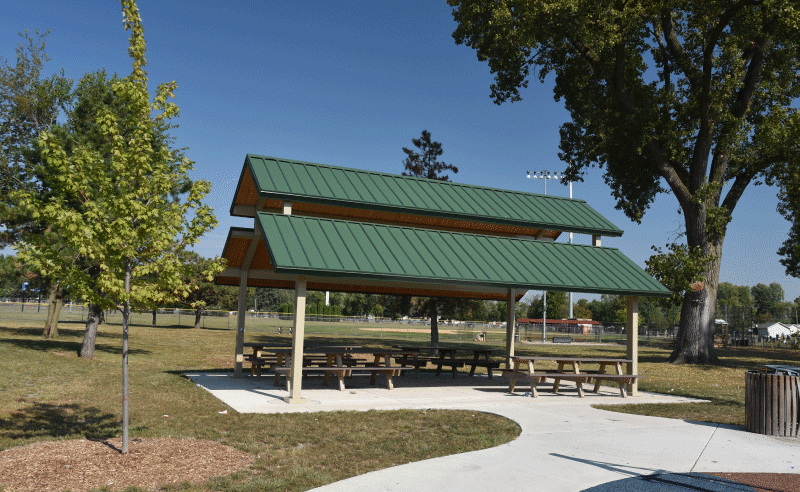 Garnsey Park is both a neighborhood park and a community baseball park site that serves the larger community. 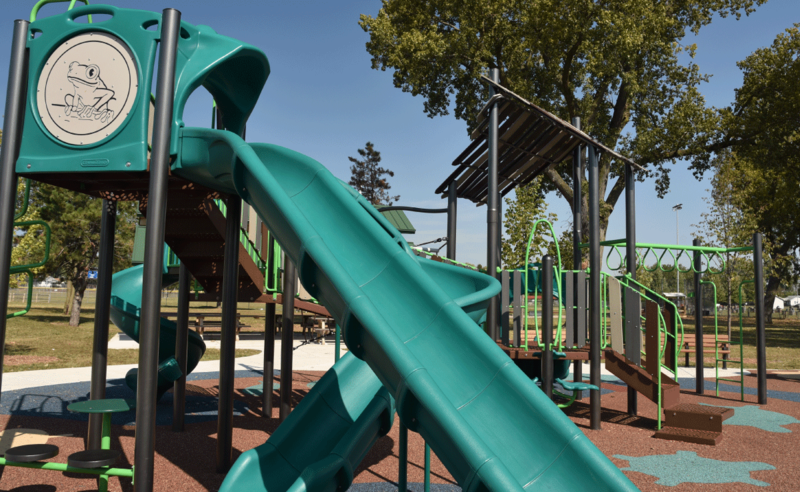 The Joliet Park District’s approved referendum allowed for a renovation of the park along with addition of new recreational amenities. 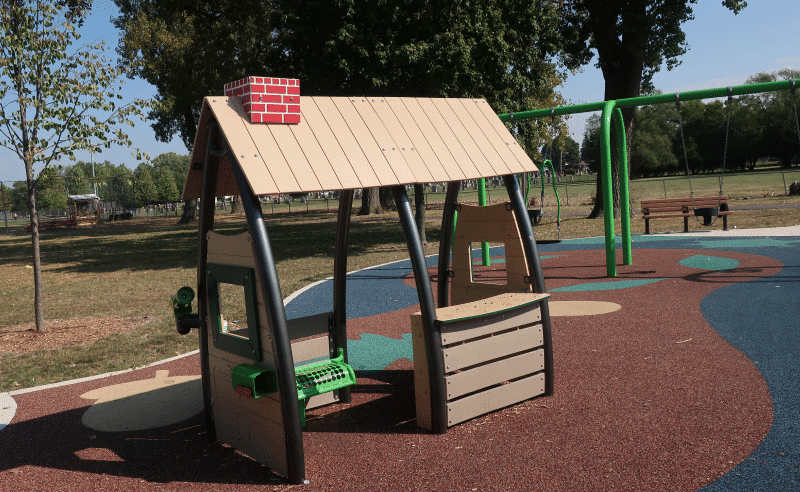 A new shelter with electric service near the play area along with new accessible paved paths that link amenities together were added to the park. 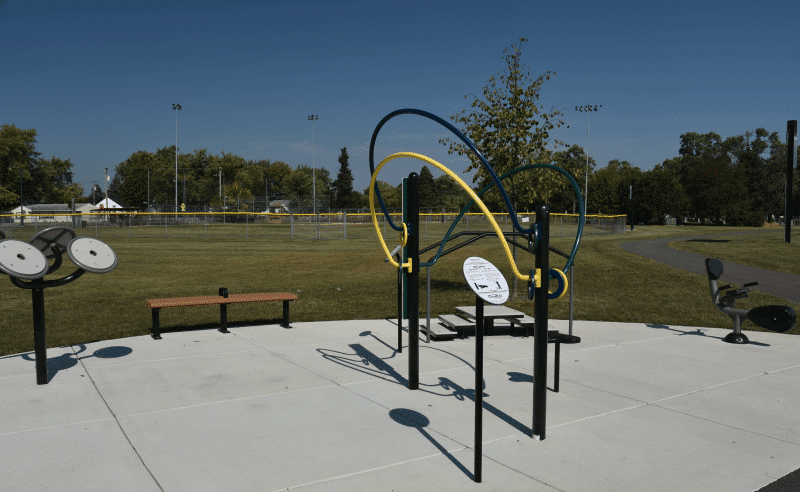 Fitness stations were added in two groupings to encourage visitors to walk the loop and use the equipment. The four tennis courts were reduced in order to make room for other activities. 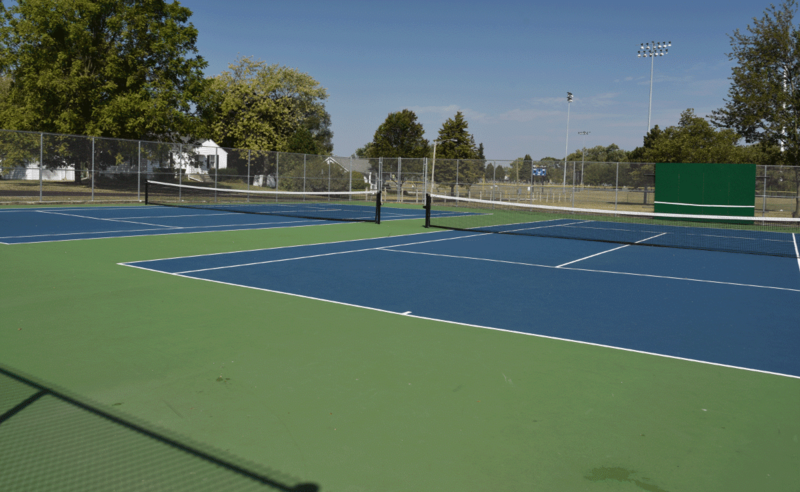 The two remaining full size tennis courts were completely renovated with new pavement, color coat, nets and fence. Automobile parking along the street was reconstructed. The project design included removal of many ash trees and planting of new tress. 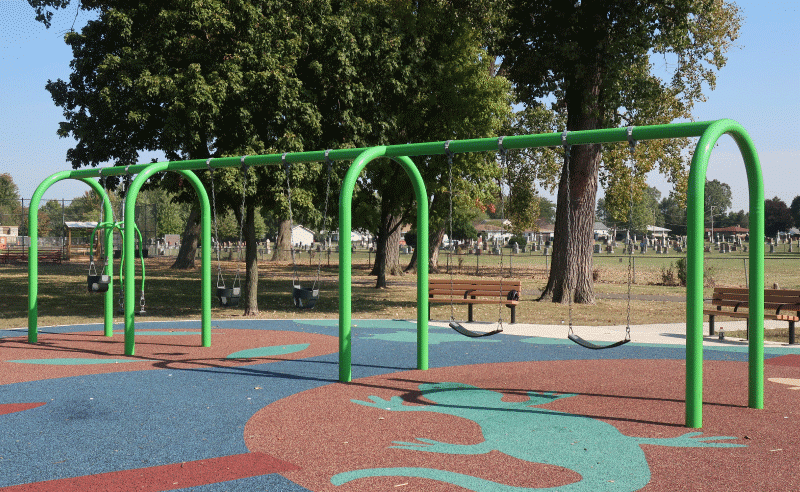 The existing playground was replaced with new equipment and poured in place rubber surfacing. The playful surface pattern includes lily pads, salamanders, leaves along with “water” and “land” areas to add another dimension of fun.